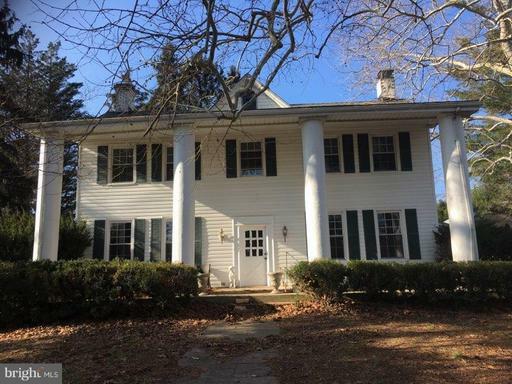 This home and property is looking for someone to restore it to its former self - utilizing and highlighting its many architectural features. Plenty of space to customize in a way that works for your specific needs i.e. main level family room would make a great Master or 2nd Master! Short Sale - Third Party Bank approval required. As-Is.